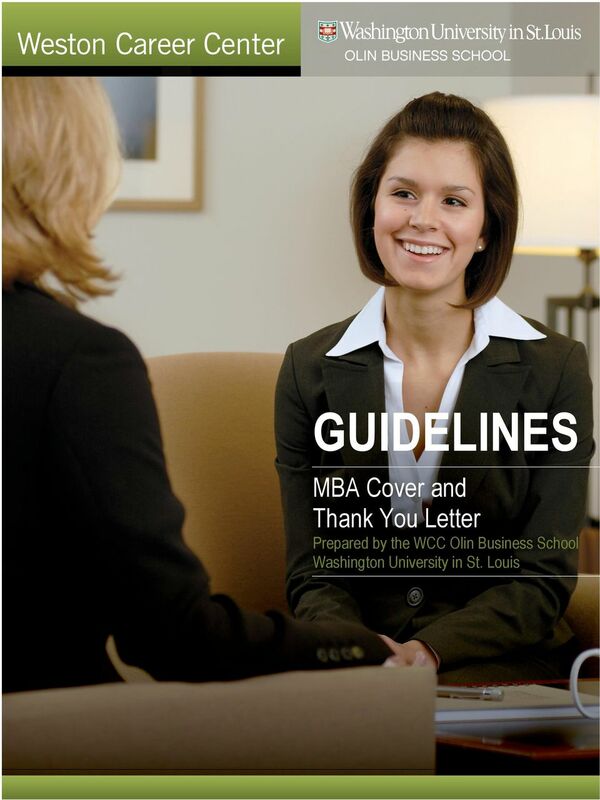 Download "GUIDELINES. 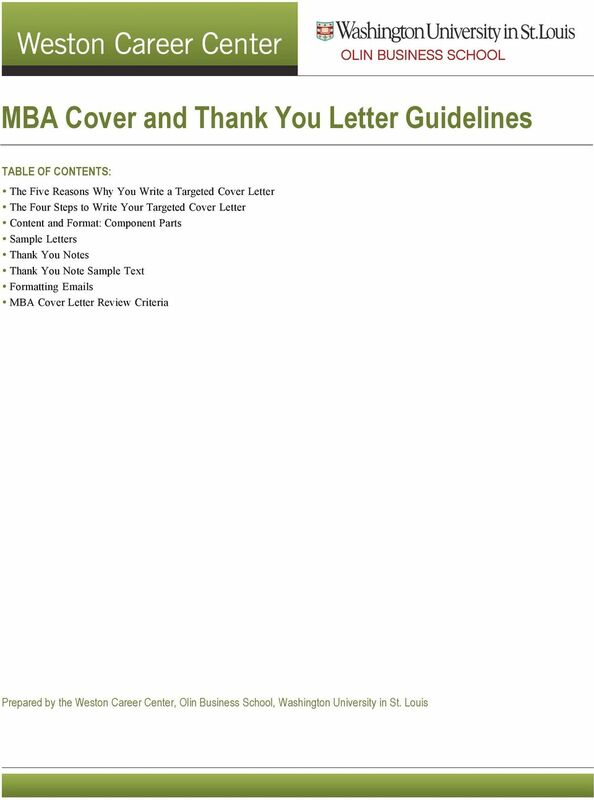 MBA Cover and Thank You Letter Prepared by the WCC Olin Business School Washington University in St. Louis"
OFFICE OF CAREER SERVICES The Cover Letter 2014-2015 Cover Letters Texas A&M University School of Law Career Services Office Handout Cover letters are one of the most important tools for your job search. 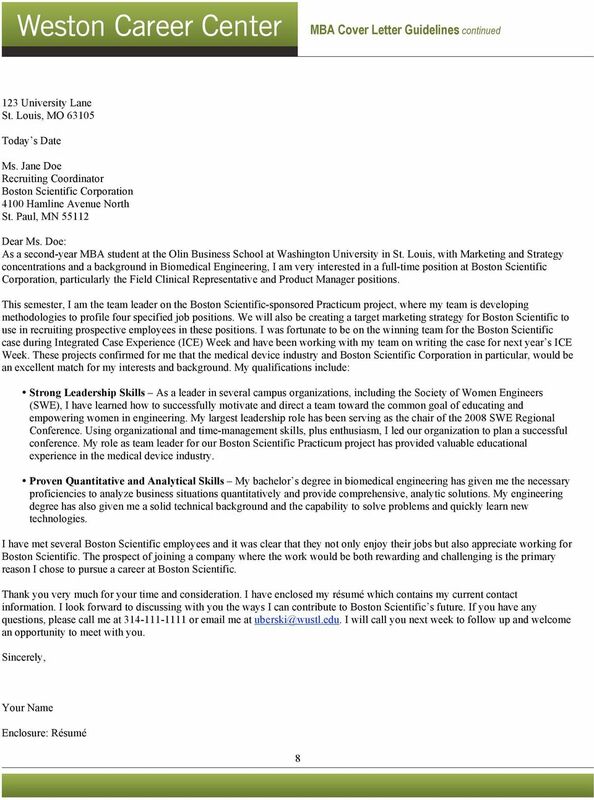 Writing The cover letter introduces you to potential employers and should always accompany a reśume. 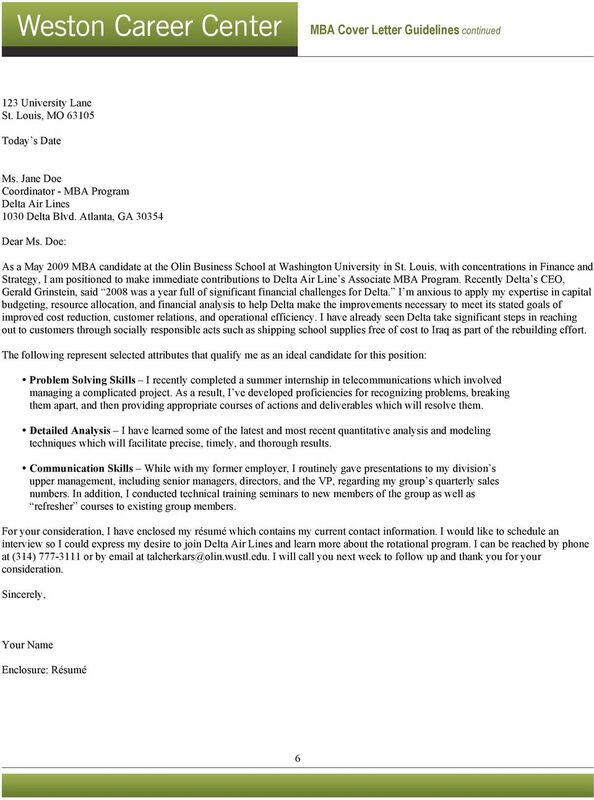 A cover letter is an important marketing tool that clearly highlights the strengths of your candidacy. 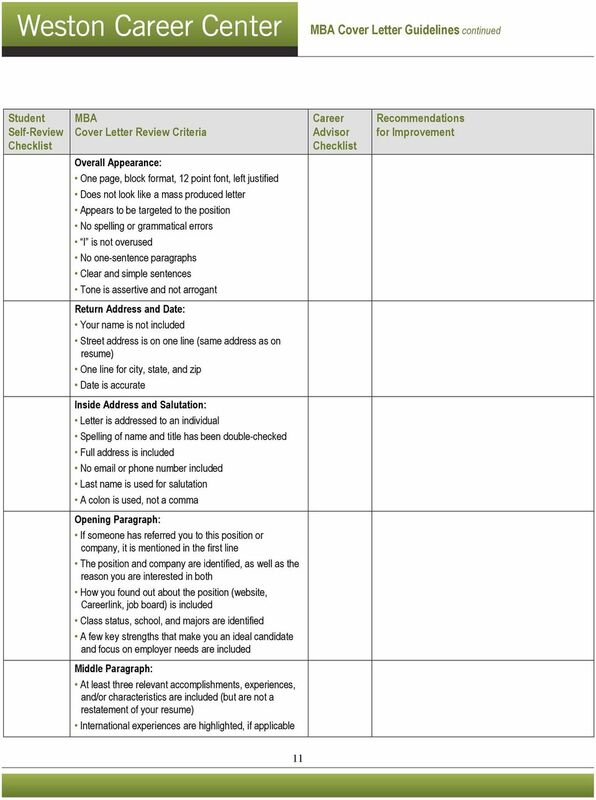 SAMPLE GENERAL COVER LETTER Job Posted in the Student Job Portal Dear Hiring Manager I am applying for the position you posted on the Humber Student Job Portal, through the Work Placement Services Office. 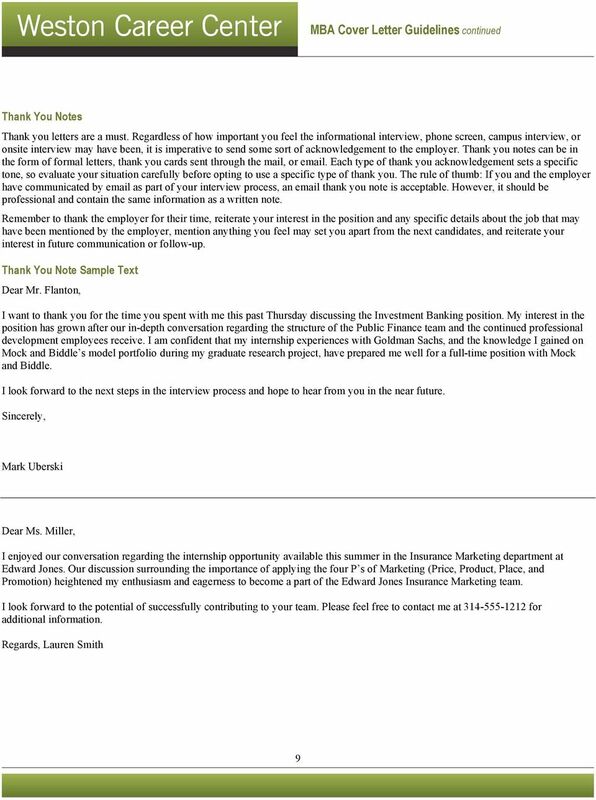 Careerly Examples Cover Letter Examples Please read our intro material first, where we explain the basics of how to write a powerful cover letter, the latest best practice, and the major do's and don'ts. 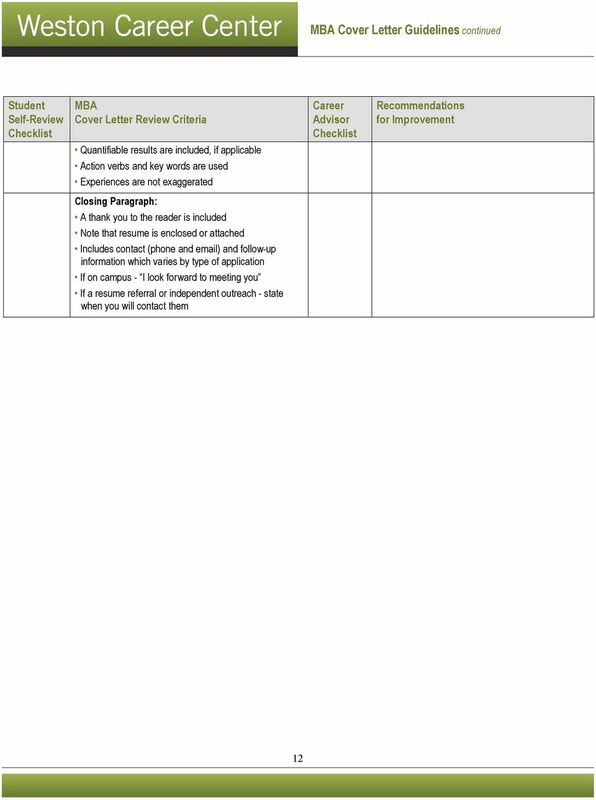 STATE OF TENNESSEE DEPARTMENT OF LABOR AND WORKFORCE DEVELOPMENT RE - EMPLOYMENT SERVICES ASSESSMENT INTERVIEWING SKILLS WORKSHOP Please complete the following questionnaire relating to the online workshop. Use 8 ½ x 11 paper allowing a border of at least one inch. 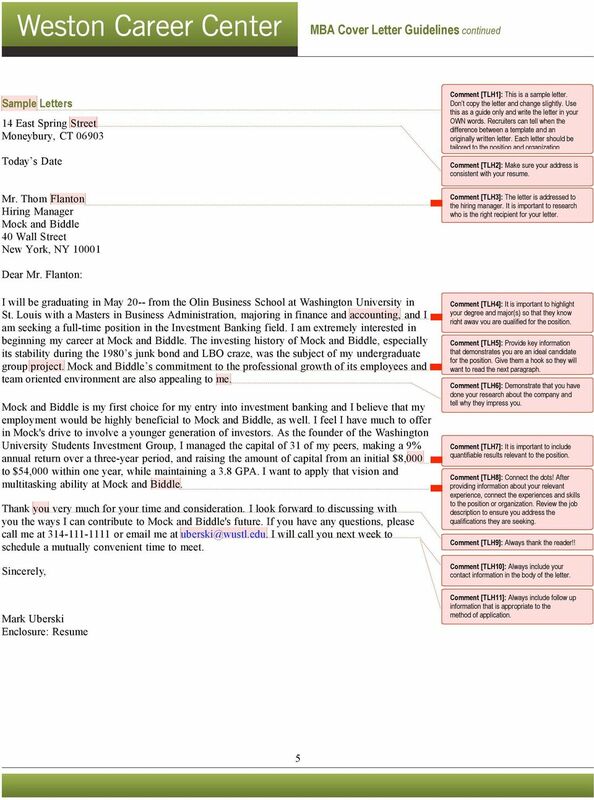 This allows space for the reader to make notes. 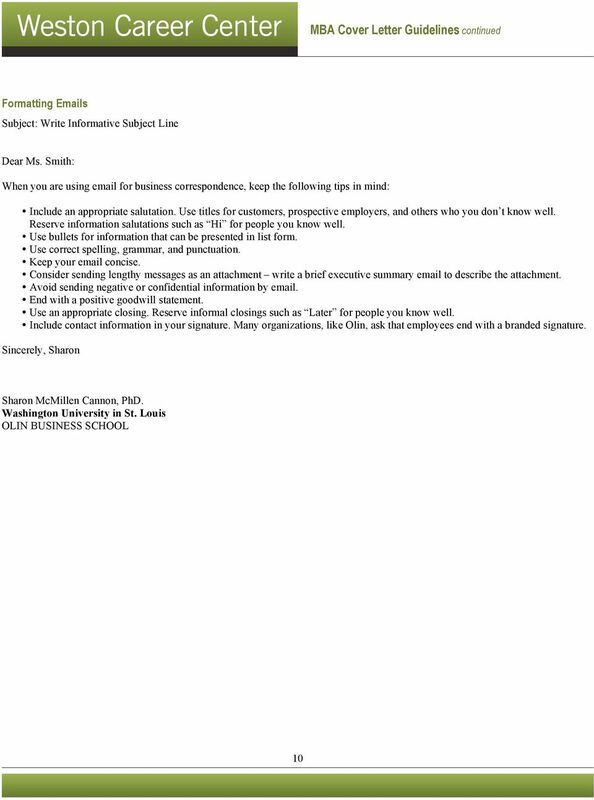 Cover Letter Tips Never send out a resume without a cover letter. 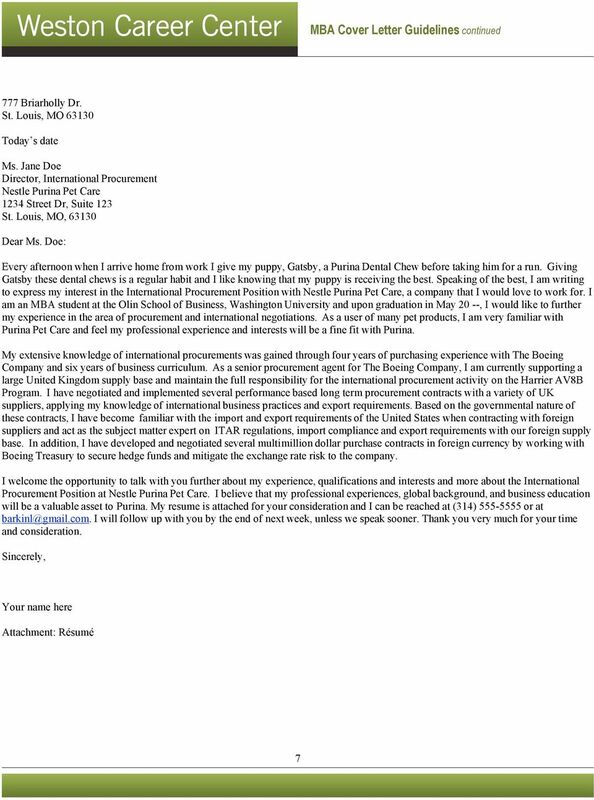 Address your cover letter specifically to the person by name and title who will most likely be interviewing for the job you have in mind.